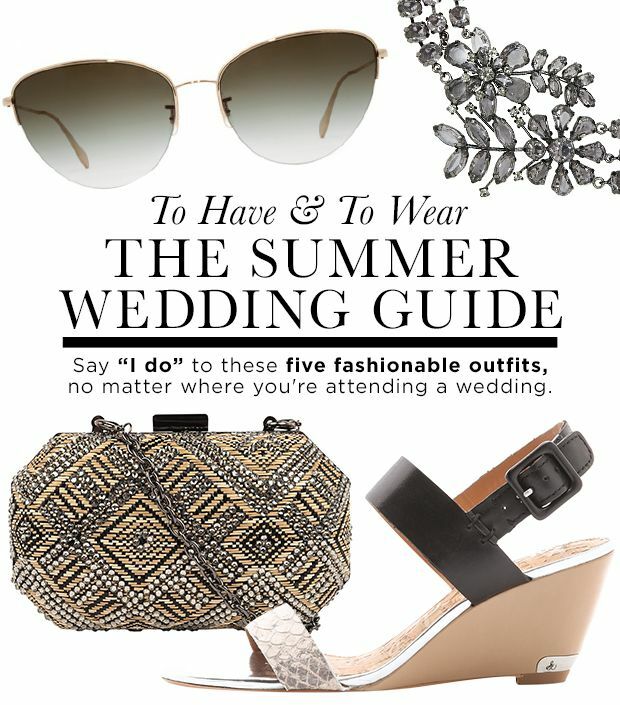 Have a wedding on your itinerary this summer? Don’t we all. We thought we’d make it a little easier on all of our pocketbooks by rounding up some of the best dresses from our favorite source for affordable frocks, ASOS. We're suckers for an unexpeceted cut-out. Shop more striped dresses here. The sheer panel at the bust keeps this floral maxi dress modern. See more maxi dresses here. Peach and melon make a stellar color combination (also a delicious fruit salad). Shop more dresses for all types of weddings here. Because the slip dress shape is so hot right now. Shop more slip dresses here. An orange-y coral color looks great against just about any skin tone. Shop more orange dresses here. Have a destination wedding in a tropical locale on your agenda this summer? This is your dress. Fill the rest of your suitcase with vacation clothes here. This dress is begging to hit the dance floor. Shop more pretty pleated dresses here. When it comes to silhouettes, this classic shape is the most flattering. Shop more fancy dresses here. Going for a retro look? This polka-dot frock is a no-brainer. Shop more polka-dot pieces here. We suspect this floral stunner would twirl exceptionally well. More options from ASOS' premium dress line here. For a casual daytime wedding, this athletic-inspired dress is a fun pick. 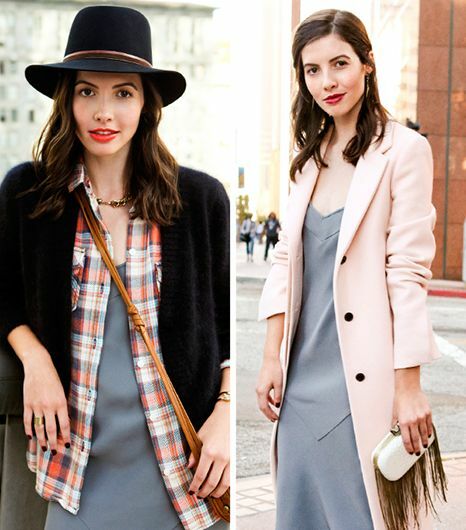 What's your go-to dress to wear to a wedding? Let us know in the comments below!